A comprehensive guide to choose to the most effective and necessary supplements needed to support your fertility based on my 10 years of clinical experience and countless successes. Learn how Chinese medicine works to enhance your fertility so you can better understand how the Total Fertility Wellness program will help you get and stay pregnant. Relieves stress while encouraging you to believe in your body, feel positive and visualize your pregnancy as a reality. Fertility and pregnancy-safe exercises that increase circulation throughout the body and to the reproductive organs while relieving stress and improving energy. A private, exclusive club available only to members. The group is a safe space for you to share your story, tell us about your successes and struggles, and ask any questions. And because it is a ‘private’ group, only the other group members will be able to read your posts. 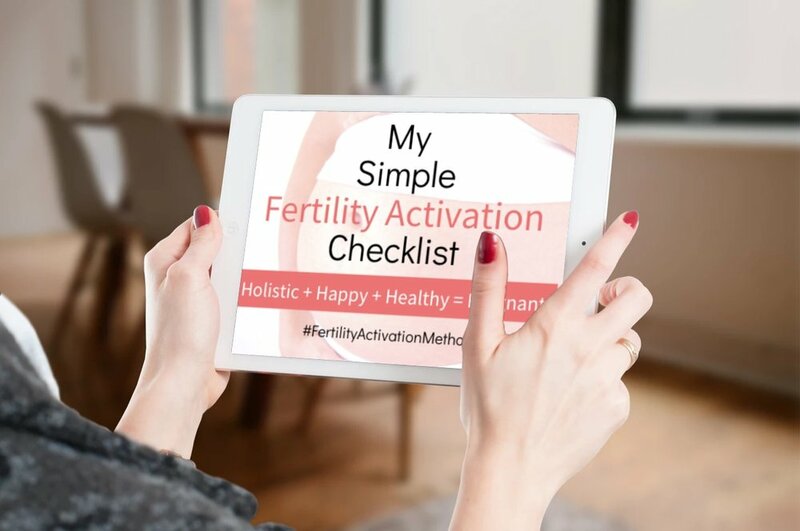 4 bonus masterclass video recordings with top fertility experts covering topics from balancing hormones, fertility nutrition, connecting with your baby-to-be now and how to use the power of visualization to conceive.